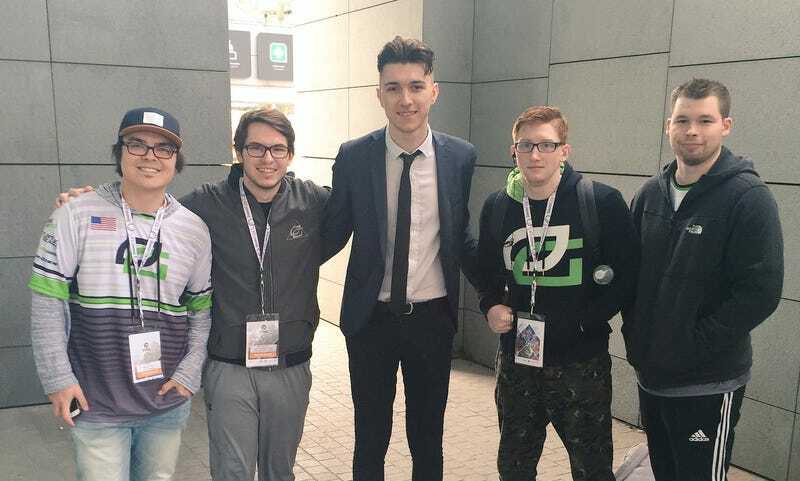 After taking some time away from the public eye and hearing supportive responses from his peers, fans, and other Call of Duty pros, Campbell has decided to return to the Call of Duty scene—and to support a good cause in the process. Campbell reached out to Ditch the Label, an international anti-bullying charity, and this August, he’ll be raising money for them in a 24-hour Call of Duty live-stream. Campbell has some words for anyone who might question his decision to return: “There’s a few people you’ll always get who say, ‘You’re just doing this for attention.’ Even if this is attention, it’s attention for the right reasons. Jack Campbell’s charity stream will feature the Call of Duty: WWII beta, which is live from August 25–28, although the live-stream date has not yet been decided. During the event, he’ll be joined by some of the Call of Duty pros who supported him during his darkest hour, such as Matthew “Skrapz” Marshall. According to Campbell, pro CoD player Justin “SiLLY” Fargo-Palmer has also expressed interest in participating. Campbell has high hopes that the live-stream will raise big bucks for Ditch the Label. “If we reach a thousand pounds, I will dye my hair silver,” he promises.